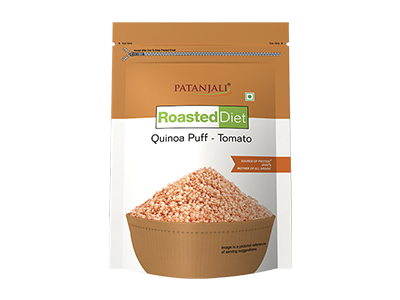 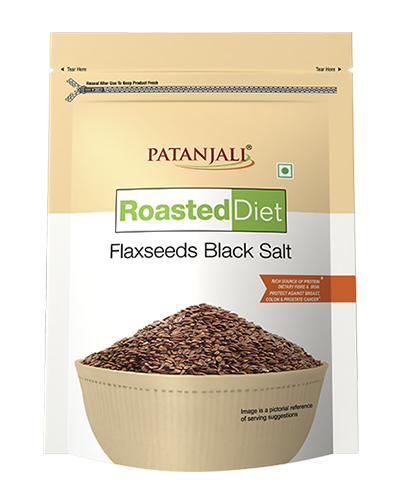 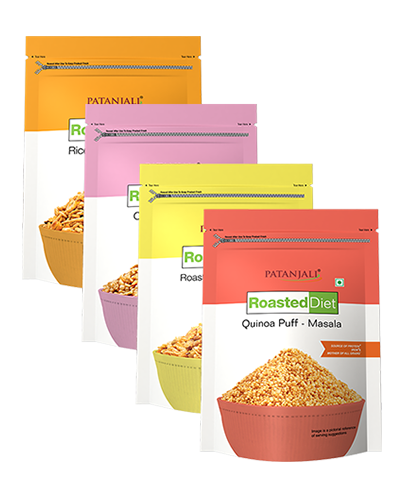 Patanjali Roasted Diet Quinoa Tomato flavour Snack is high in protein, nutritious snack made from the mother of all grains i.e. 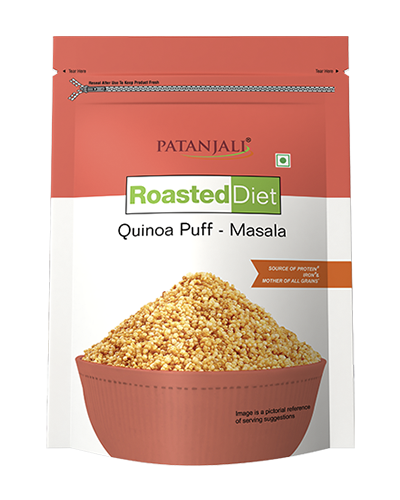 "Quinoa" which contains all essential nine amino acids and its gluten free. 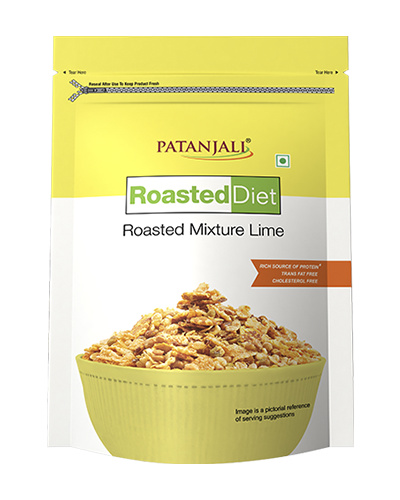 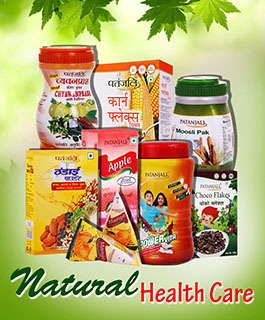 It can be enjoyed anytime without any guilt as it has zero percent cholesterol and zero percent trans fat.